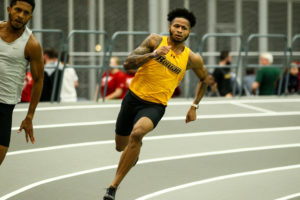 The Rowan men’s indoor track and field team made themselves the ones to beat this past weekend at the Bomber Invitational in Ithaca, New York. They were explosive in more than half of the events on the first day of the meet, having 10 first place finishes out of 19 total events. Freshman John Owens placed first in the long jump, sophomore Earnest Daniel took first in the high jump and Justin Bishop tallied a season-best 49.83 for first in the 400 meters. Matt Russo was top in the 5000 meters event in which he set a team-best time of 15:17.52. The distance medley relay, 4×200 meter relay and 4×400 meter relay teams all took first as well. 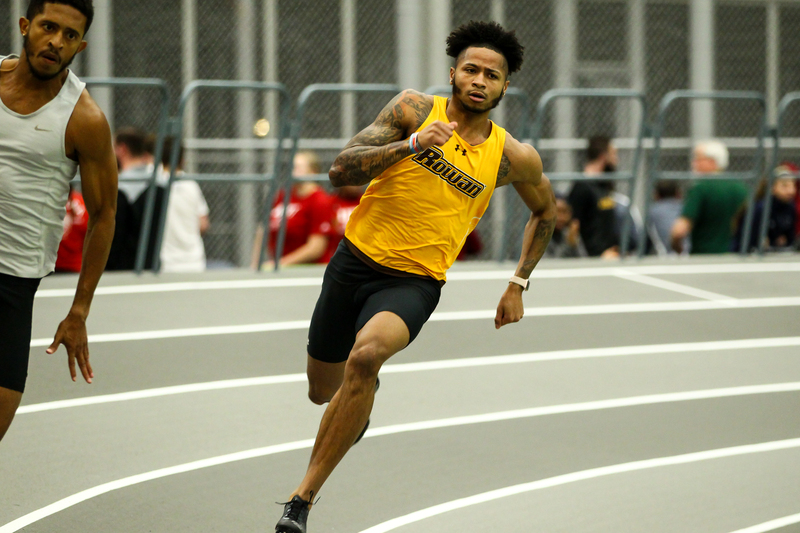 Garland also competed in the 60-meter hurdles event, placing in second. 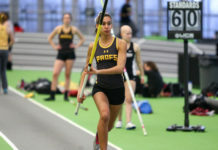 For Dimit, the meet served as a good predecessor for not only the upcoming David Hemery Valentine Invitational at Boston University this Saturday, but also for Nationals at the Fasttrack National Invitational. 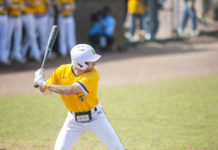 Garland and the rest of the team will be gearing up for an action-packed rest of the season that the next month holds. After this upcoming weekend, the team will head back to Staten Island for the New Jersey Athletic Conference (NJAC) Championships on Feb. 18, followed by the Armory College Last Chance meet, All-Atlantic Track & Field Conference Championships and the coveted NCAA DIII Championships.